What Obama couldn't do in 7 years Trump has do in 2 years. 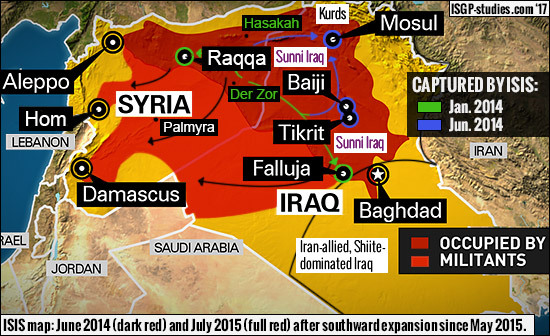 And that is the destruction of the Islamic State of Iraq and Syria Caliphate. We must not also forget that it was because of Obama's failure of a middle east policy that let to the rise of ISIS and a middle east in flame. Remember in 2016 during the presidential campaign that Hillary Clinton along with the Democrat leaning media said Trump won't destroy ISIS? Well today that has been proven wrong yet again. Today the last town held by Isis has been liberated by US and Kurdish forces. 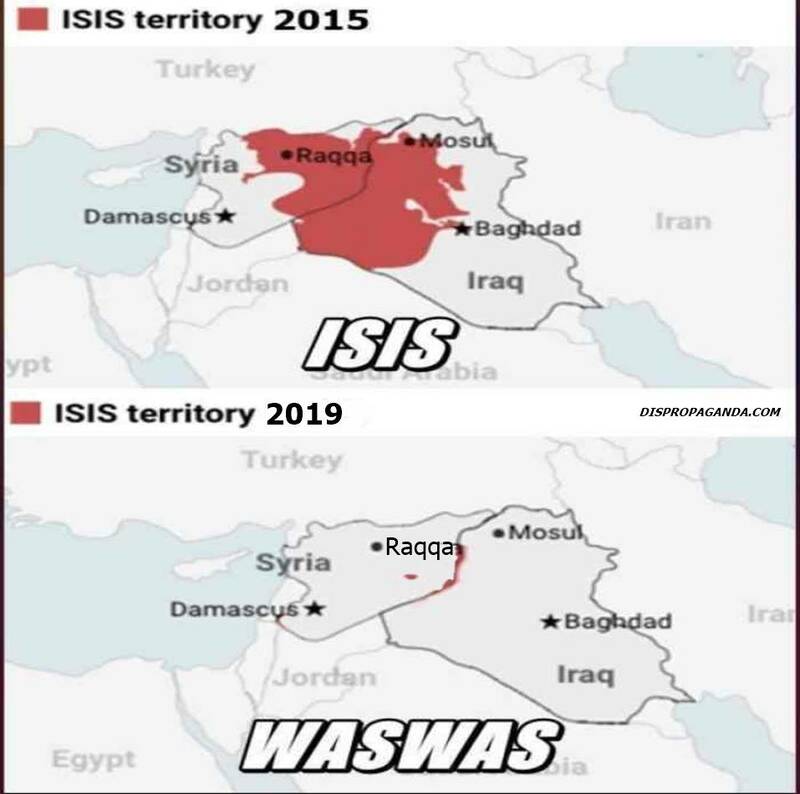 Another one of President Trump’s campaign promises is now fulfilled as ISIS is officially eradicated from Syria. Is not that Obama couldn't destroy ISIS is that he WOULDN'T. Big difference. He was protecting his muslim brothers who he helped come to power in Iraq and Syria. His muslim ancestors were dirty slave traders who sold african slaves to the west. But democrat sheep thinks Obama got black american roots. I shall laugh in their vernacular, bah bah bah.